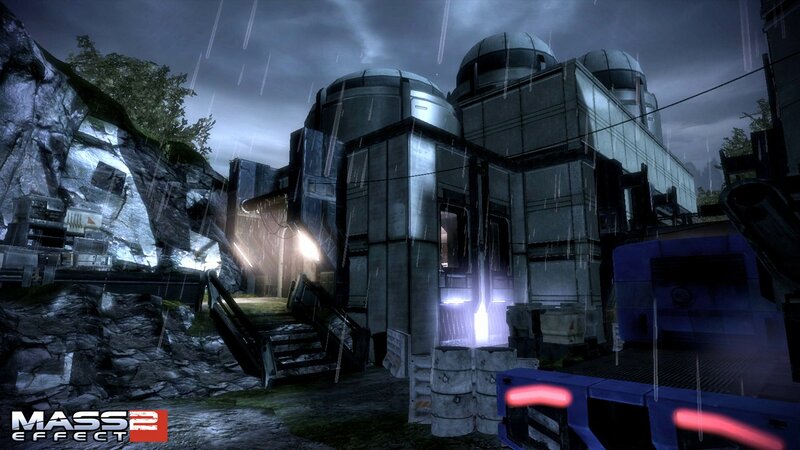 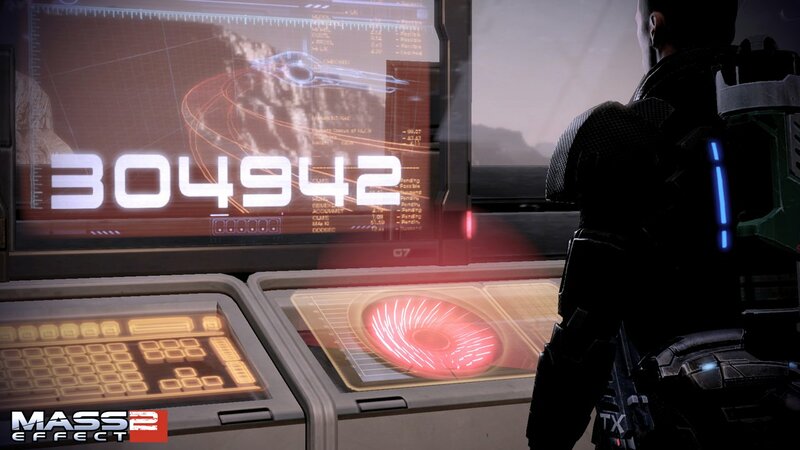 BioWare has teased for the last few weeks about the final piece of DLC for Mass Effect 2. 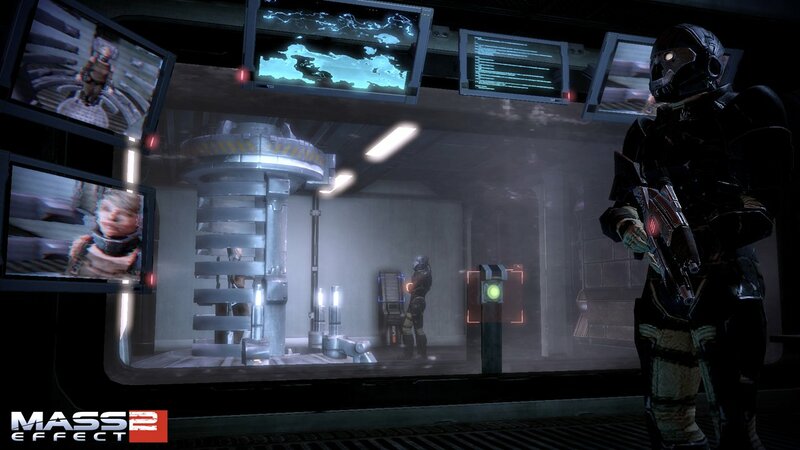 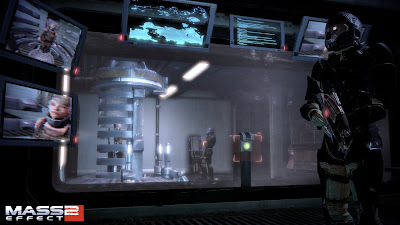 Being called The Arrival, the DLC will send Commander Shepard to the edge of the galaxy to rescue an undercover spy, who has information about an imminent Reaper invasion. 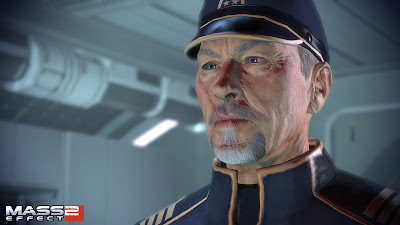 The Arrival will also be the first time we see Admiral Hackett, voiced by Lance Henrikson, who we have only heard from in the series so far. 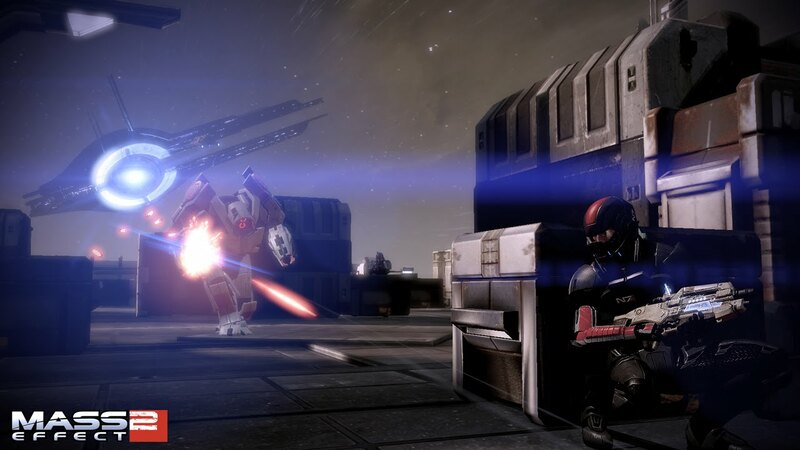 As hinted last year, the DLC will help bridge the gap between Mass Effect 2 and Mass Effect 3, which is due sometime during holilday 2011. 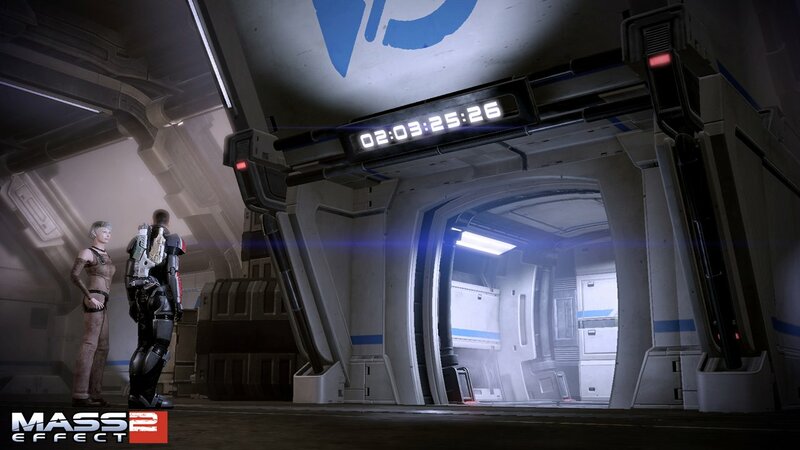 You can check out some of the screenshots from the DLC below. The Arrival will be available on March 29 for the Xbox 360, PlayStation 3, and PC for 560 Microsoft points, or $7 for PlayStation 3 and PC players (560 BioWare points).